We can redirect inquiries and positive leads getting you enough leads for your property on a regular basis. 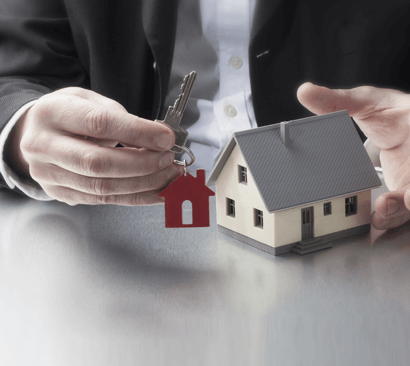 Since we are connected with multiple real estate agents, we can help you create interest and direct the traffic of consumers based on their interest, of course to you. People who are potential buyers will be queuing up for enquiries at your place in minimum time. You can maximize the sale possibility by saving on time for each transaction. From residential flats to residential lands and from malls to offices to retail shops, our database provides buyers all types of property, which attracts a huge audience too. Our transparent site and business approach along with ethical dealing sense over the years, have added credibility to our initiatives which will in turn help you pitch in your investment with hope and optimism.